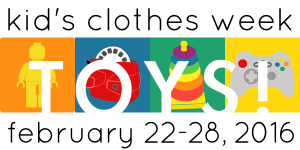 Kid’s Clothes Week is a seasonal sewing challenge that will be taking place February 22nd-28th. The challenge is to commit to sewing clothing for children for one hour, each day, for seven days. This time around there is an optional toy theme. 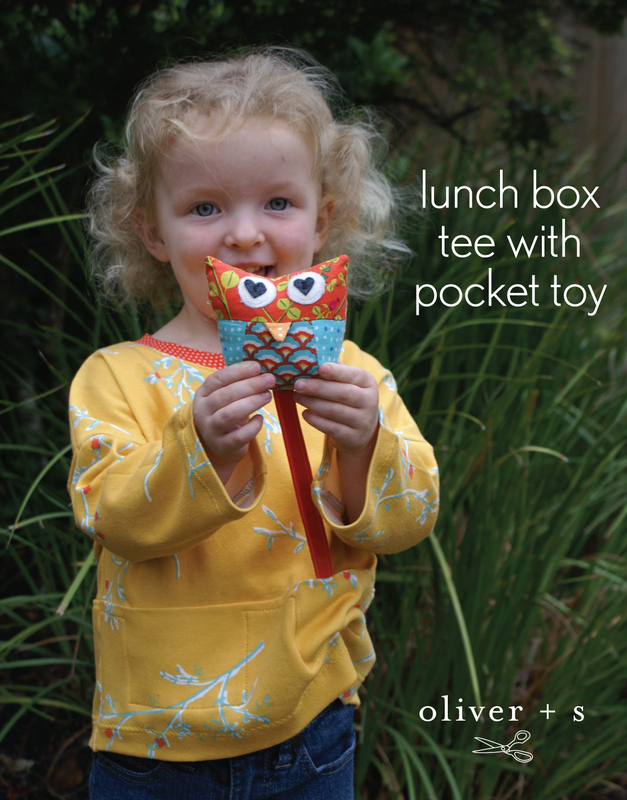 I’ve gathered up a few ideas to get your creative juices flowing including this cute pocket toy tutorial. 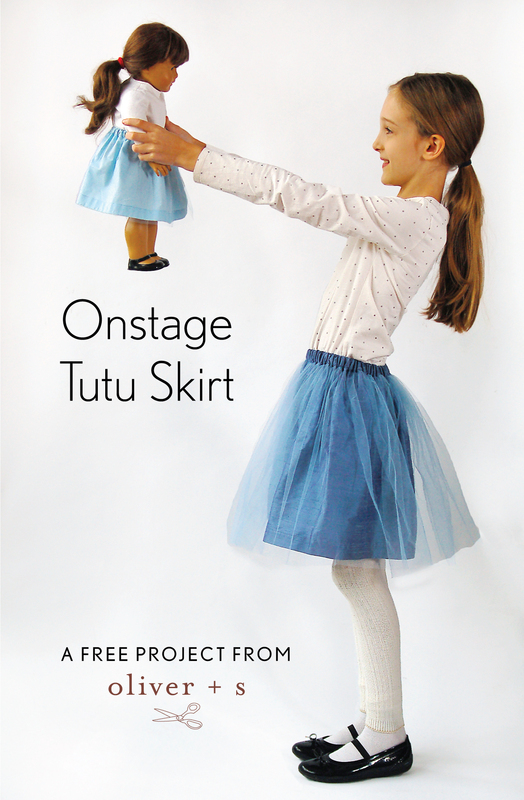 Another fun idea would be where girls could dress like their dolls, and we have lots of free patterns and tutorials in order for you to do that! For more inspiration check out the past years’ themes of Disguise, Wild Things and Storybook. Sew along with your friends next week; now go sign up and grab a button!